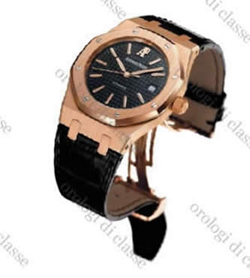 Most luxury watch brands manufactured watches for women. 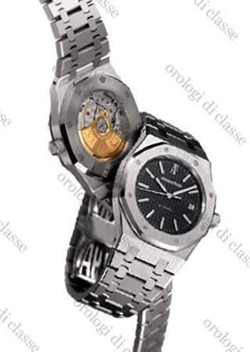 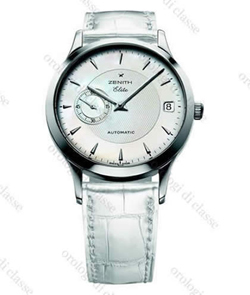 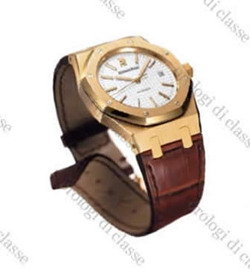 Models offered range from the most refined, slim and light to other styles more similar to men’s luxury watches. 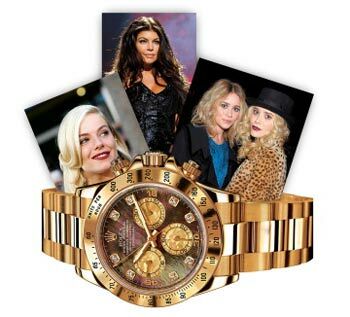 There are unisex brands that make watches and other models who design only for women.